We recently reported a targeted offer for the Chase Marriott Rewards Premier Credit Card. 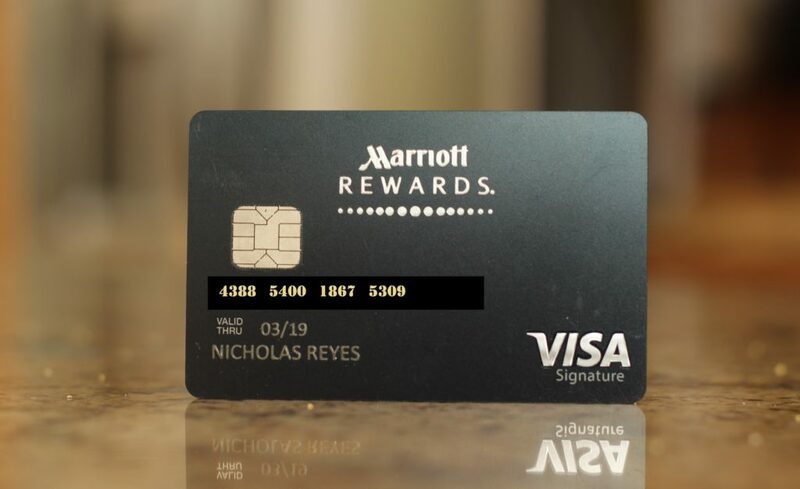 There is now a public offer on this card with a sign up bonus that includes 100,000 Marriott Rewards for spending $5,000 in the first three months and an additional 7,500 points for adding an authorized user in that time and making a purchase. The whole property was beautiful by day and gorgeous by night. I snapped this pic from the end of the pool while walking around one night. And that’s just one of many options around the world that would yield a great value from this sign up bonus. I recently reviewed the JW Marriott Phu Quoc — a property where 100,000 points would get you 5 nights. Following Greg’s well-founded logic on investing in change, this seems like a great time to apply if you were targeted and are under 5/24. This card has been known to be subject to Chase’s 5/24 rule, which means that you are likely to be rejected if you have opened 5 or more new accounts in the past 24 months, including authorized user accounts. This card can be worth keeping for the annual free night, the value of which can certainly exceed the $85 annual fee. More information on this and other great offers can be found on our Best Offers Page. at 16/24, I need to stick with Citi, Amex and Barclays. But these points were handy for the Southwest CP through 2018…. Can you apply for this offer and receive the bonus when you still have a Marriott card open? It has been over 2 years. No. You would need to close the one you have open first. Is there a certain amount of time the account needs to be closed before you are eligible for new promotions? I’m not positive, but I feel like I remember hearing reports of about 90 days. I think that would be 90 days counting from when you signed up for the card — I think they are unlikely to match it for you in this case — but there’s no harm in sending a Secure Message through your account to ask. Stranger things have happened.